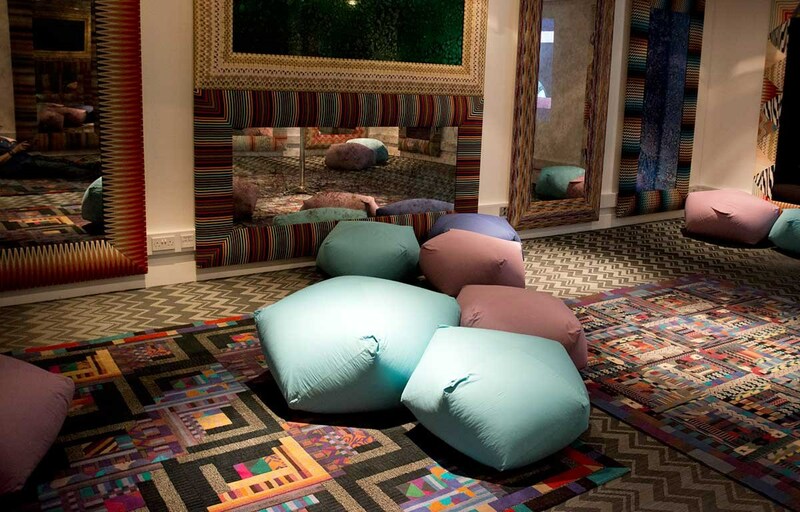 BOLON continues their creative collaborations with Missoni. 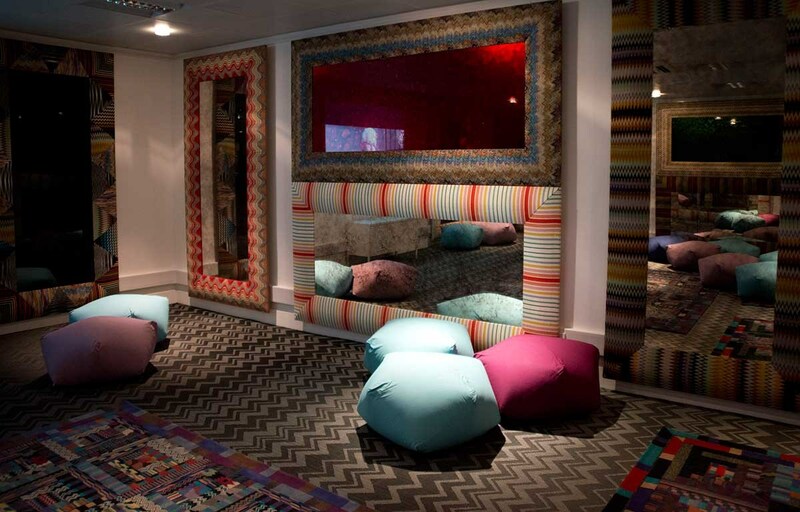 Recently, BOLON completed an installation of 150 square meters of flooring at London’s Fashion and Textile Museum. The ‘Missoni Art Colours’ exhibition, which showcases over 60 years of fashion, presents various paintings by leading 20th Century European artists and previously unseen textile studies by Ottavio Missoni. 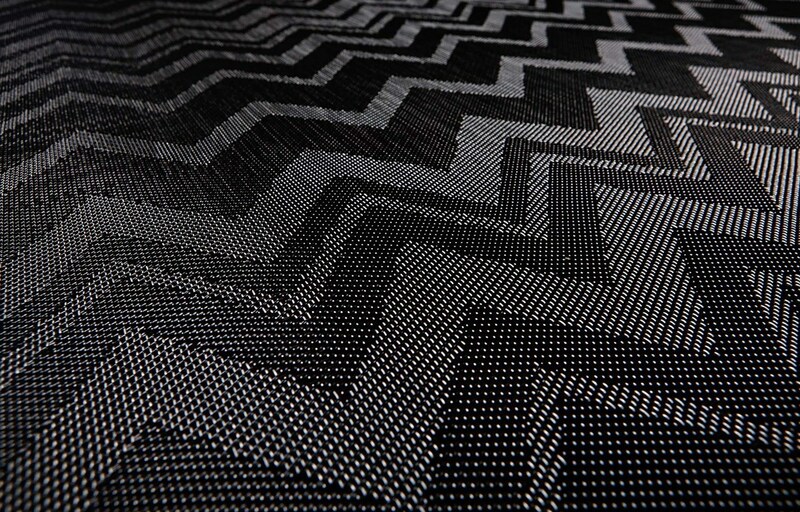 The installation features flooring from the highly popular BOLON By Missoni collection – in this case, Zigzag Black.